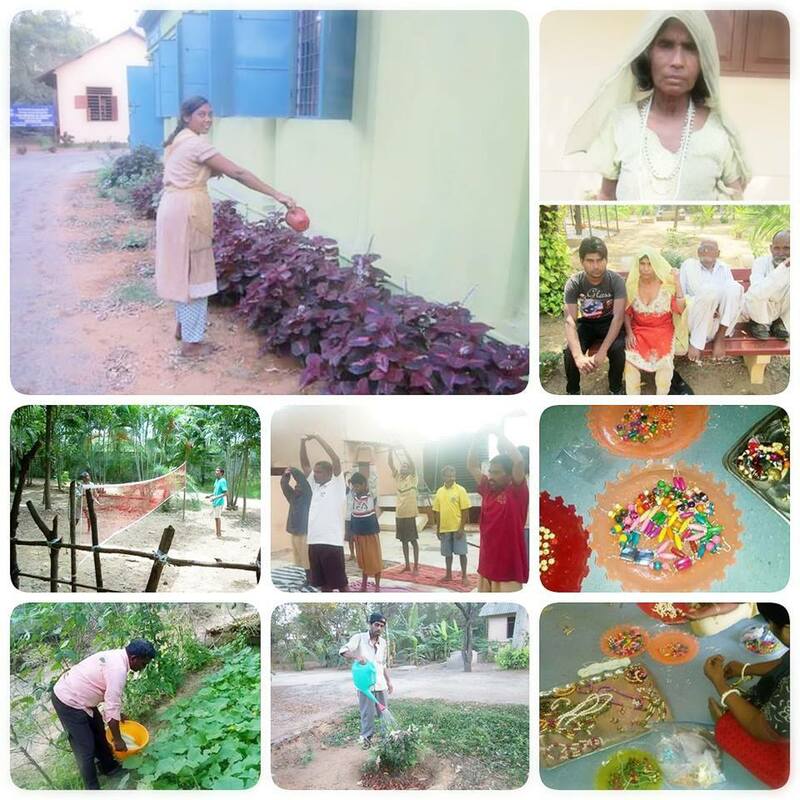 Anbagam is a charitable trust working for the wandering mentally ill for the past 17 years. During these years, Anbagam rescued 1640 and reunited 1200 people with their families in various parts of India. Currently Anbagam has 240 patients in three centres in Tamil Nadu. The home at Otteri has 35 female residents and Vichur accommodates 140 patients of both genders.